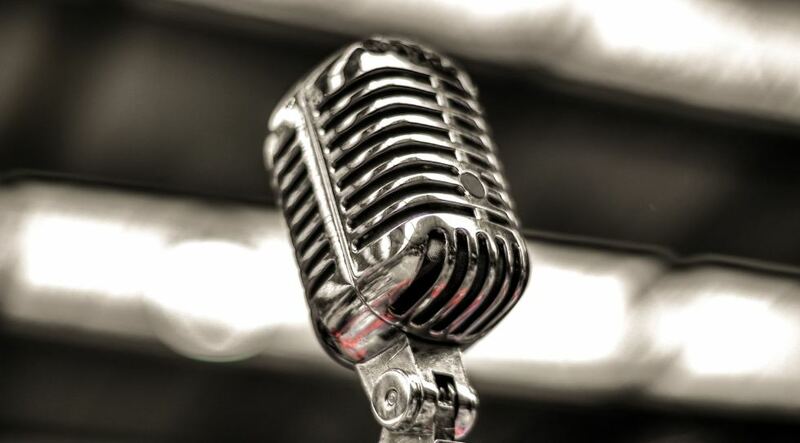 Here at the Southland Oral History Project we adamantly believe that in this changing world of communication there is something special about the tradition of oral storytelling and immense value in the art of listening. That not only does everyone’s story matter, but that Southland has a unique voice and story to tell. Does this sound like something you’d like to know more about? Keen to be involved? Then come along to the Southland Oral History Project taster session where we’ll tell you all about the Project and how you can contribute. It would be wonderful to see you there. 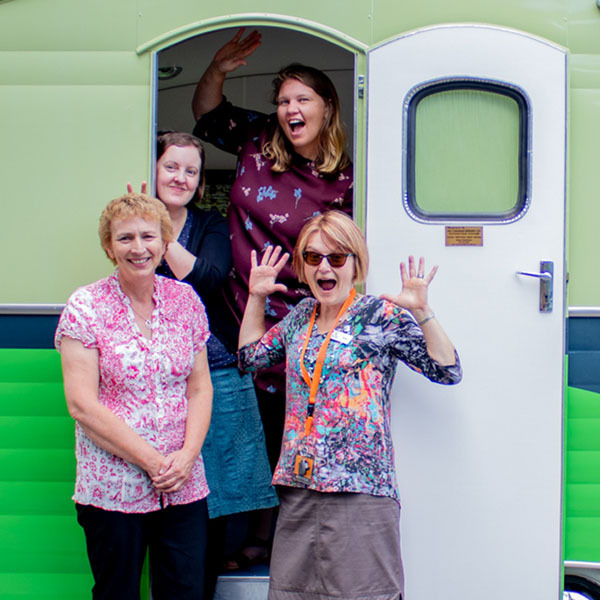 This event is part of Heritage Month; during March the Archives, Family History and Oral History teams are escaping the office, hitting the road and parking their caravan at locations all over Southland. Get active at the Library with your toddler! 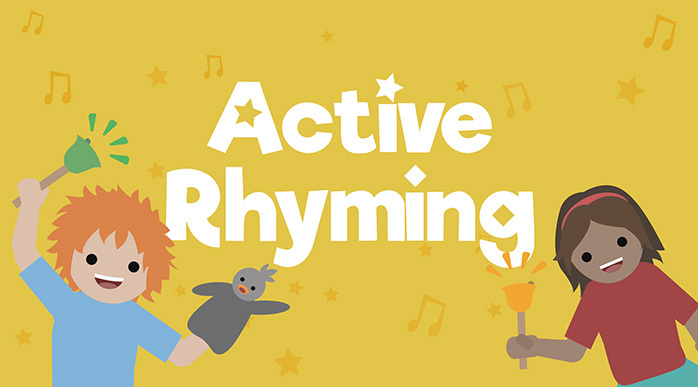 Perfect follow-on from Wriggle & Rhyme! Have an adventure at the Library with your teddy bear! Don’t miss out on our most popular kids event! 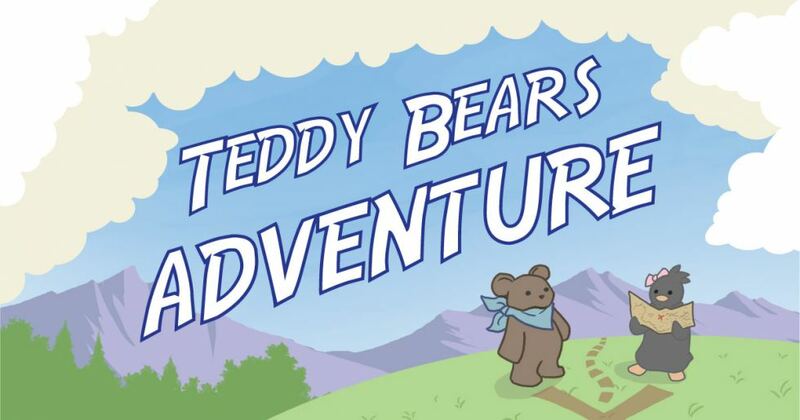 The Teddy Bears Adventure is a fun, free event for kids aged 5-8. Come along for stories and activities designed especially for you and your soft toy! Registrations are required, so get in quick as spaces are limited! 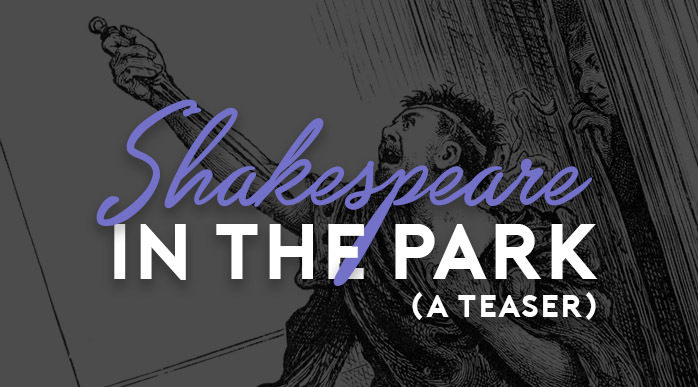 Shakespeare in the Park, at the Library! Join us next Monday, 11 February for a very special lunchtime presentation of select scenes from this year’s Shakespeare in the Park show; the Rude Mechanicals’ Revival! This event is free for all ages, and will be followed by a Q&A session. 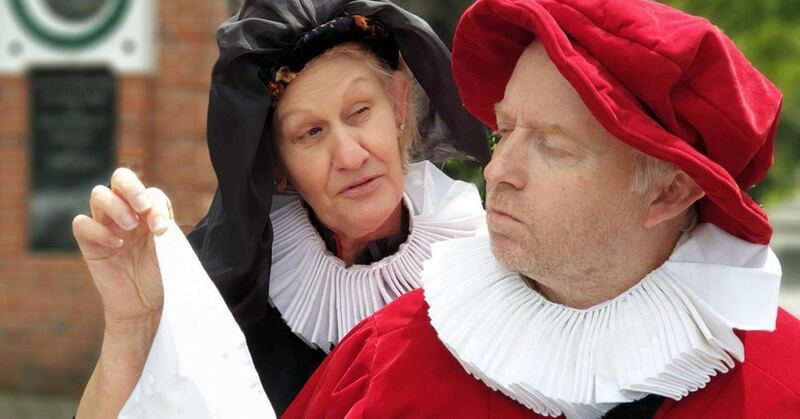 The Rude Mechanicals’ Revival will be playing at Queens Park from 13 – 16 February. Visit the link below to find more information.